2. Revamped usability - simple, easy browsing and shopping. 3. Enhanced visual contents visibility. 4. High resolution images with optimised loading time. 6. Improved existing categories with the introduction of best sellers, most viewed items. Step 2: Include your "congrats" message & tag us @altheakorea. Step 3: Make sure it's public! Step 4: Don't forget to comment DONE on the Facebook post comment section so we can find you! 1. Contest starts on 15th February - 19th February 2016. 2. Open to all Althea account members in Malaysia/Singapore. 4. Credits cannot be exchanged, transferred or combined to another account. 5. 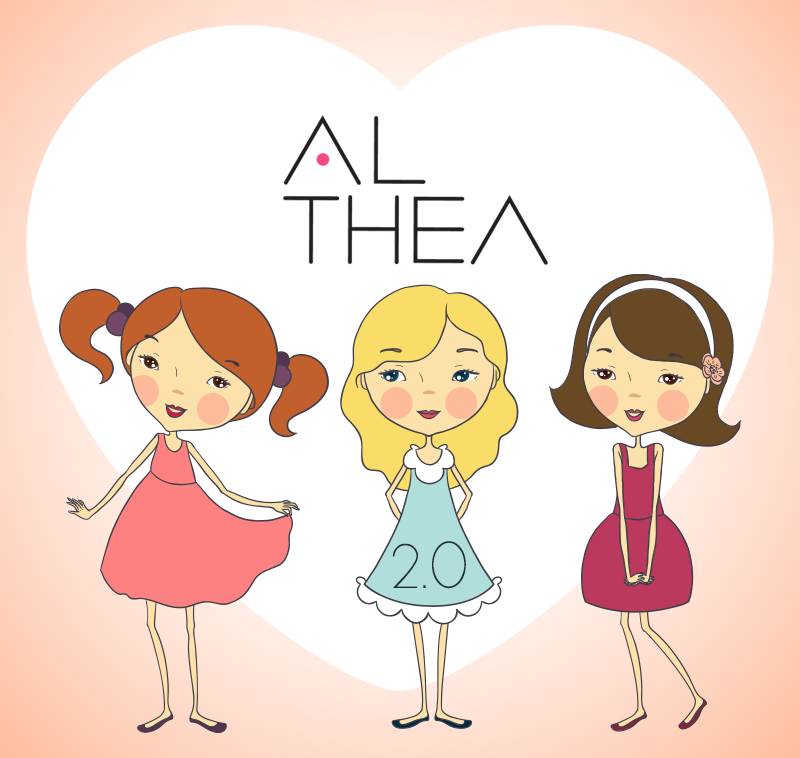 Each member per account is eligible to win only one (1) prize during Althea 2.0 promotion period. 7. Winners details submission by 1st March 2016 and the prizes will be updated by the end of March 2016. 8. Incomplete entries will be voided.